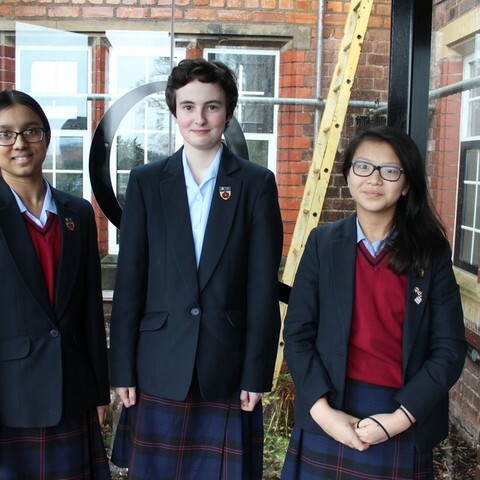 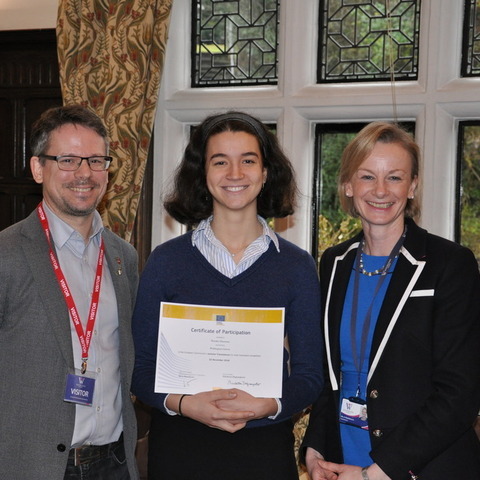 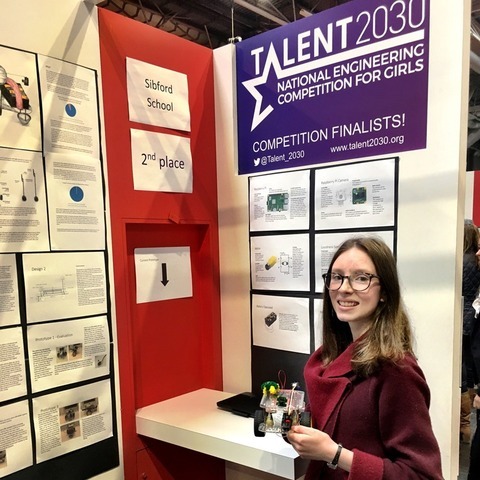 Woldingham Sixth Former Natalia Glazman is the UK winner of Juvenes Translatores, an annual competition which rewards the best translators in the European Union. 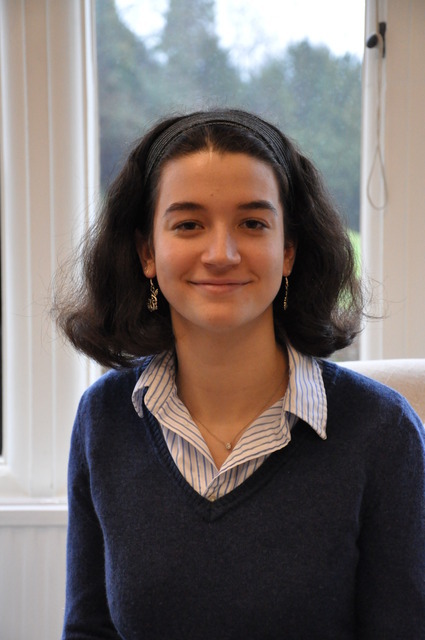 Natalia will travel to Brussels in early April to to be presented with her award. 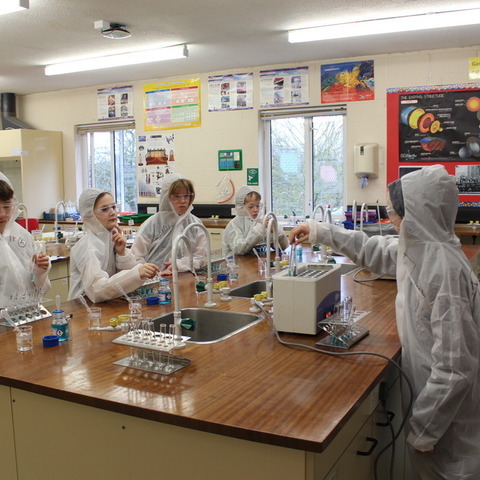 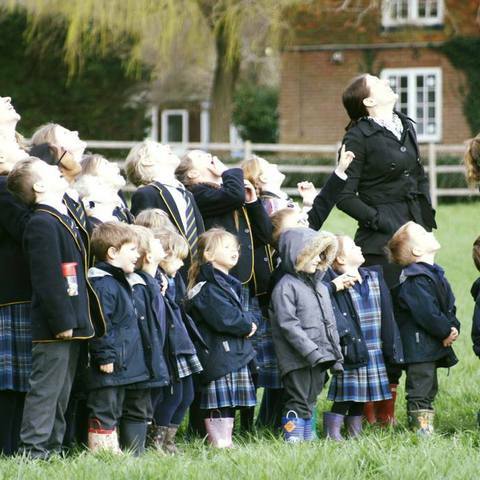 Founded in 1842 by the Society of the Sacred Heart, Woldingham is a leading independent boarding and day school for girls aged 11-18, and one of the oldest girls’ schools in the UK. 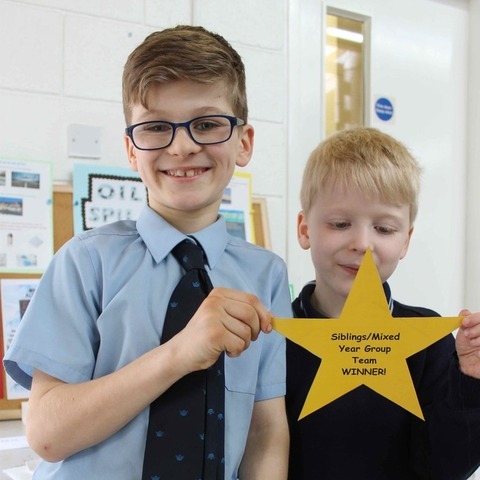 Woldingham School’s grounds are among the most extensive in England; its beautiful 700-acre estate is just 20 miles from London and there is a fast and direct train link to the station in the school grounds (25 minutes).